Now that Turkey Day is over, the holidays are in full swing. Christmas is one of my favorite baking seasons. We’ve already begun to roll out some of our seasonal favorites and you can expect more in the days and weeks to come. 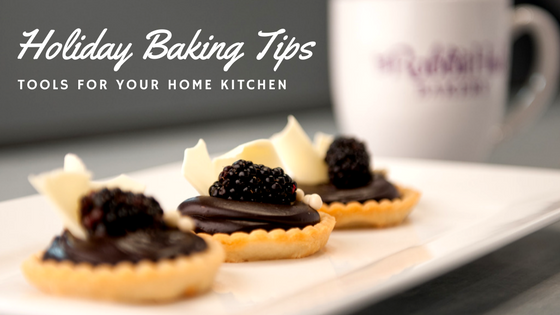 If holiday baking is part of your tradition, today’s post has some great tools that will help you turn out professional-level cookies, cakes, pies and more. This all-purpose paper creates the ultimate nonstick base for all of your baked goods. Use it to line cookie sheets and cake tins for easy clean-up and even baking. There’s no need for additional greasing or spraying, so you’ll save time in the kitchen. Plain paper is great for baking, while patterned paper is a festive way to line the boxes of edible gifts. Parchment is also our go-to for piping intricate details on our sugar cookies. Learn how to use Parchment Paper for cookie decorating. 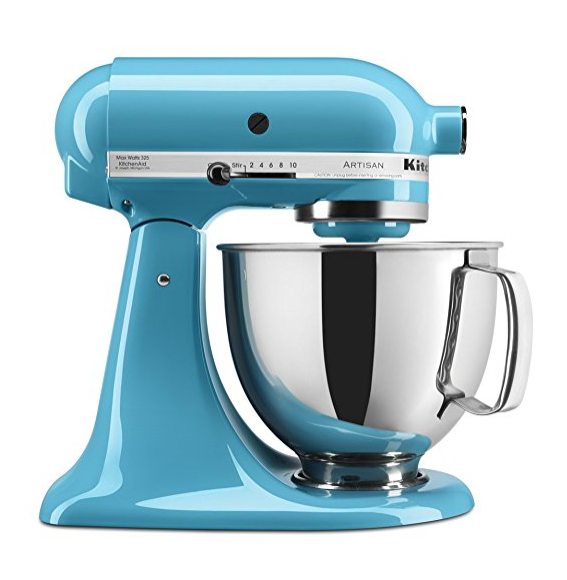 Professional-grade stand mixers are the ultimate baking tool. We use mixers daily for cookie dough, cake batter and icing. Look for a heavy duty model with a spill guard, multiple attachment options and a variety of colors that will match any kitchen décor. Our Honey Walnut, Black & White, Lemon Meringue tarts, Cinnamon Rolls and Muffins are some of our most popular items. 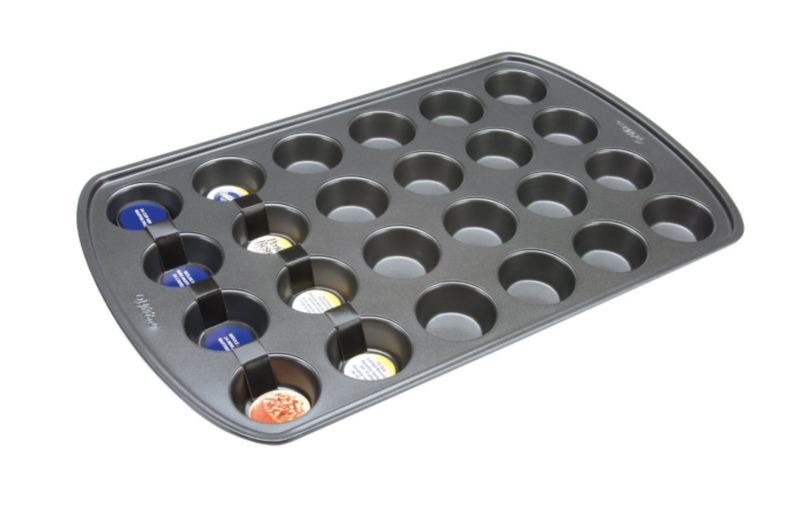 Try your hand at mini tarts with a great non-stick muffin tin. The nonstick coating releases your pastries easily and makes clean-up fast. Impress your guests with mini versions of your favorite pies, or create individual mini quiches for your holiday brunch. When in doubt, go vertical. We often have several types of pastries cooling at once, so we’re big fans of our large tiered cooling rack. 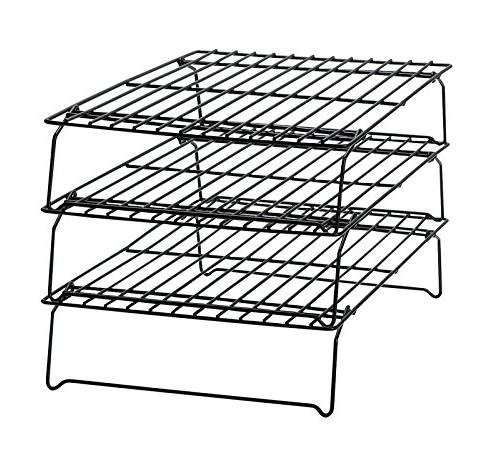 This smaller home version allows you to cool multiple batches of cookies, cakes or pies on one rack. Less holiday baking hassle, more cookies. Sounds like a win to us. If you love our traditional French macarons, this is for you. 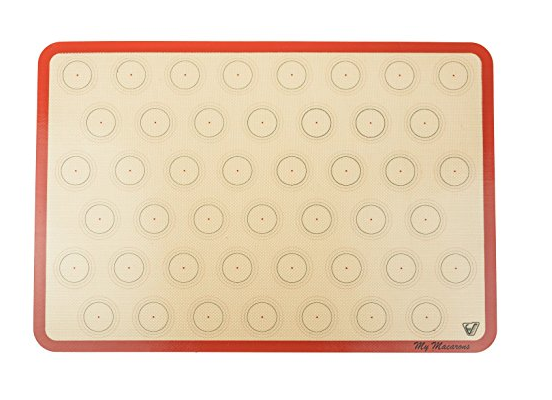 Pipe perfectly-sized macarons (choose from three different sizes) and then bake them directly on this nonstick mat. You can also use this multi-purpose mat for kneading or freezing everything from cookies to meatballs. That’s just a sampling of our favorite tools to make your holiday home baking easier, faster and more fun. But if you’re just too busy to bake, be sure to hop down. We have your holiday covered with scratch-made treats, available daily in our shop or made to order just for you.